After you add an item to your shopping cart, you will be able to increase or decrease the quantities in your cart. We ship U.S. only via USPS. Shipping is calculated at checkout, but will generally come out to $5.95 for the first paddle, then an extra $1 or so for each additional paddle. Thanks for the advice and the service - can't wait to play with it!" 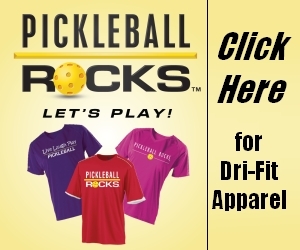 Get Your FREE "Pickleball Guide"
Includes Pickleball Rules and $5 Discount on tournament level paddles. "People ask me all the time. 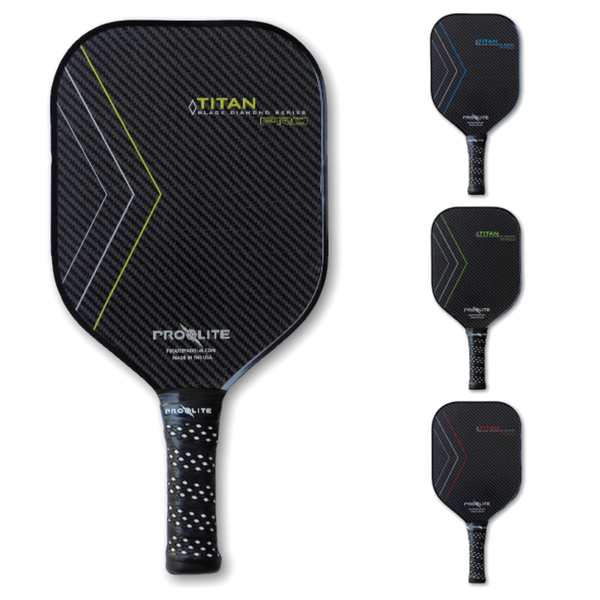 What paddle should I buy? My answer is always the same. Since it will be a very small one-time investment, get a good one. WHY? 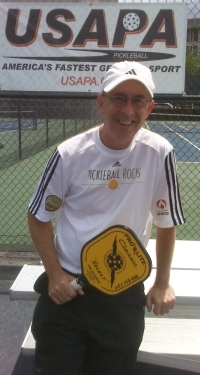 Because pickleball is won by getting to the net. My new paddle is awesome! Thanks for the prompt, personal service! 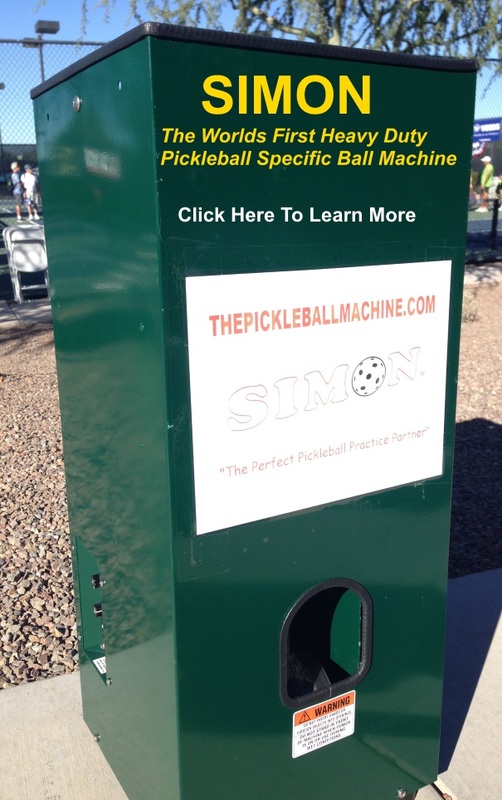 This sport is blowing up and I'm proud to be part of it!